URBED worked as designers and sustainability consultants on two of the eighty-seven Technology Strategy Board ‘Retrofit for the Future’ projects, part of a £17m programme which funded 86 exemplar schemes across the country with the aim of piloting approaches to whole house retrofit, testing the replicability of different approaches across the wider housing stock. These projects covered ten houses in total, four in Wakefield and six in Rotherham. The homes have been designed to meet an 80% carbon reduction target, and so should meet the UK target for reduction of carbon dioxide emissions 40 years early. 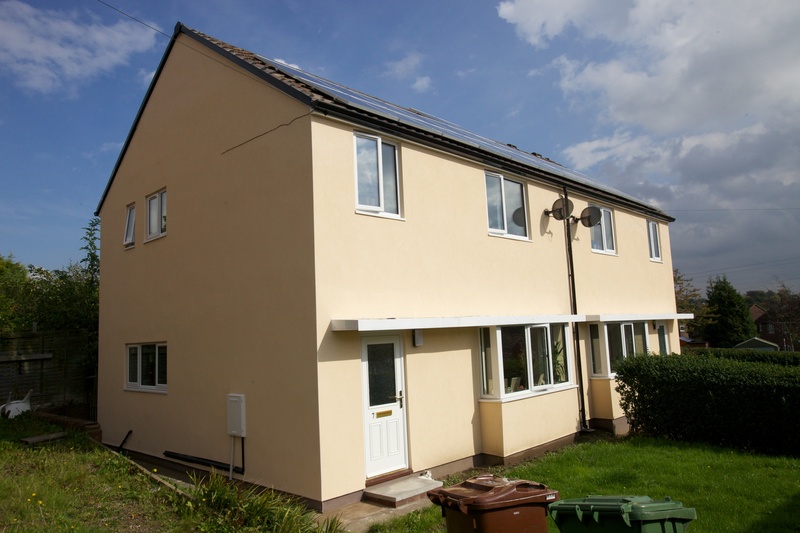 Our projects were unique within the programme for tackling six and four houses at a time, with most other projects retrofitting one or two houses with the same funding of £150,000. We were able to prove that achieving 80% reductions in energy use is possible, at a cost that points the way to making it financially viable at a mass scale. All the houses are super-insulated and air-tight, dramatically improving the thermal performance of the existing building fabric, reducing heating energy demand and carbon dioxide emissions. 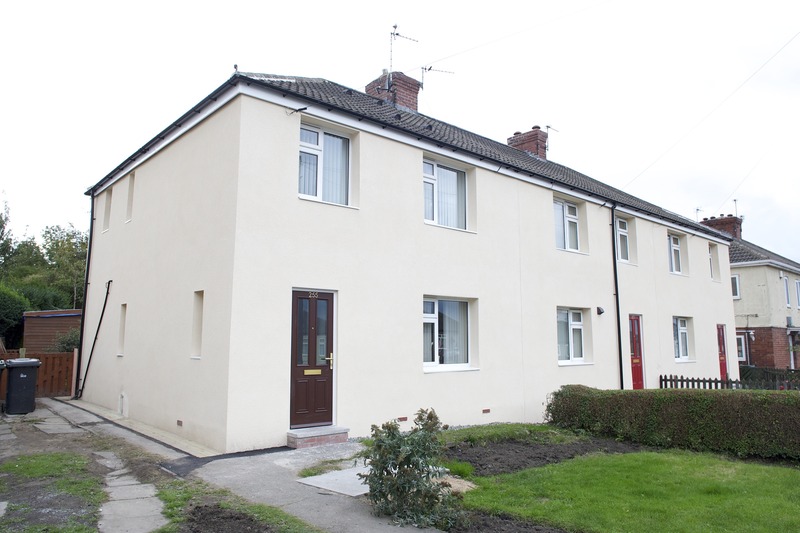 The external wall insulation on eight of the houses is an innovative woodfibre board, flexible enough to cope with the poor state of the existing wall finish. New triple glazed windows and high performance doors were also installed. Each house has then been fitted with a different heating and ventilation system. These were chosen following interviews with the existing residents, but also allow the different technologies to be tested alongside each other ʻin the fieldʼ. Technologies used include solar thermal panels, solar photovoltaic panels, wood burning stoves, high efficiency gas boilers, passive stack ventilation and mechanical ventilation with heat recovery (MVHR). URBED developed the design proposals for each house in consultation with the existing tenants, taking into account their tolerance for different levels of disruption and lifestyles. Several of the tenants are also involved in continued monitoring, which looks at the userʼs experience of living in a low carbon refurbishment through written and video diaries and in depth interviews. The environmental performance of the houses will be also monitored for the next two years and compared with design stage predictions. Agency (HCA). This presents a model for community-scale delivery of whole house retrofit – the ʻCommunity Green Dealʼ. The schemes were completed by contractor Bramall Construction in Autumn 2010, in partnership with arm’s length management organisation 2010 Rotherham, Wakefield District Homes and engineers Aecom. 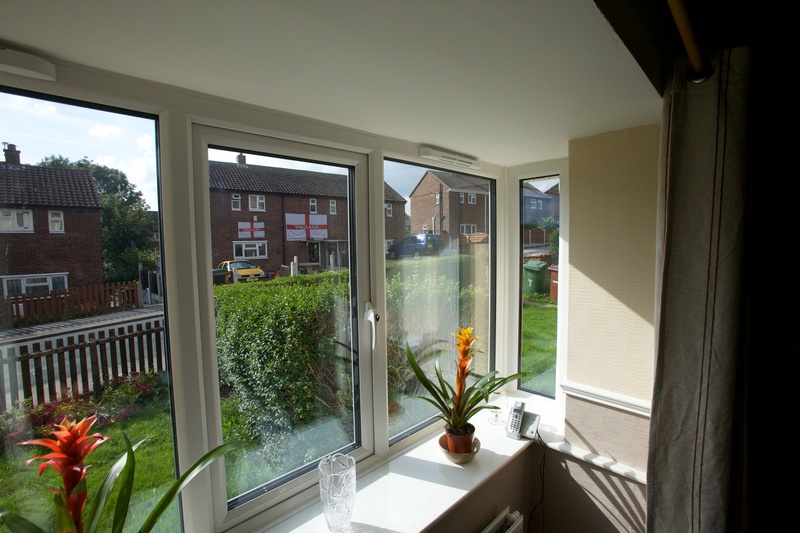 The project was Highly Commended in the Small Housing Category of the AJ Retrofit Awards 2011. There is a full catalogue of the 2011 shortlist and winners available to view online here.